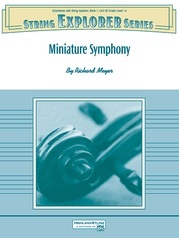 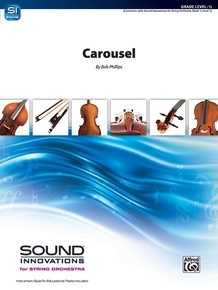 Written in a flowing waltz style, this piece depicts the non-stop motion of an old-fashioned carousel going round and round with horses smoothly gliding up and down. 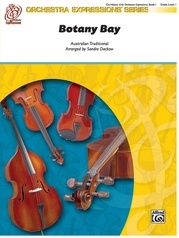 In the keys of D Major and G Major, this is a perfect piece for first year players as all fingered notes occur on the D and A strings (D and G for bass). 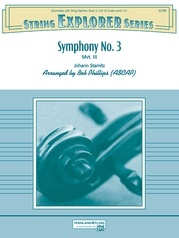 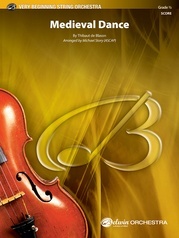 The violin 2 and viola parts are doubled, as are the cello and bass parts. 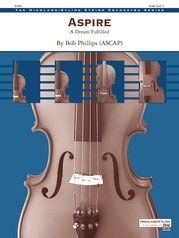 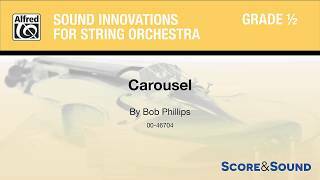 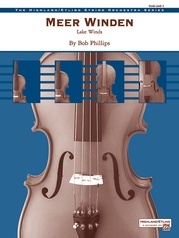 Correlated with Sound Innovations Book 1, Level 5, "Carousel" by Bob Phillips is easily accessible by beginners and advancing students alike.